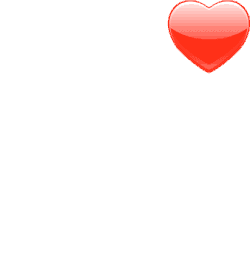 Last Night A DJ Saved My Life is a charitable foundation creating fundraising initiatives for the electronic music industry & beyond in support of children in crisis. 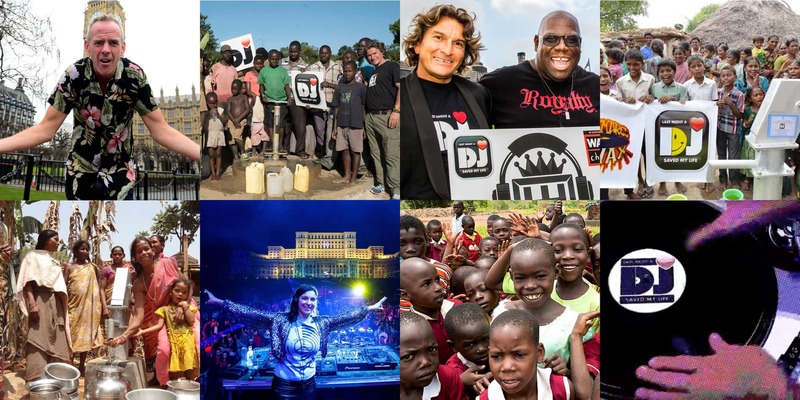 Get Equipped sources DJ & music production equipment and donates it to educational and community organisations that supports young children in crisis in the UK and beyond. Join our community of riders and cycle through some of the most beautiful scenery on the island of Ibiza for 3 consecutive days while actively raising funds for the #Angelsgate project in Tanzania. Ever wanted to challenge yourself up a mountain, have a life changing experience and save the lives of others? The “Have a Drink on Us Campaign” aims to raise funds to construct wells in parts of Africa & India to provide clean, safe water to communities that need it most.